Below is an article that I wrote a couple of years ago. While it is still very true and my normal experience, I have added an update at the end with a few tips I have found that help me to relax a bit more and enjoy my Me Time. 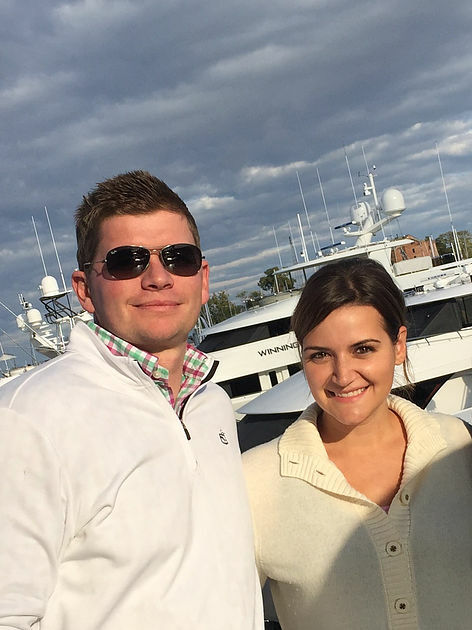 My husband and I recently headed to Annapolis for a fun little getaway with some (adult only) family and friends. We had a really REALLY great time, but I’m embarrassed to say that I almost didn’t go. For several days leading up to the trip I wanted to back out and skip the whole experience. Before I had kids, I loved going out. Almost every weekend Scott and I had something fun planned. Whether it was meeting up with friends, or going on a trip, we were always up for an adventure. But since having children, things have changed. 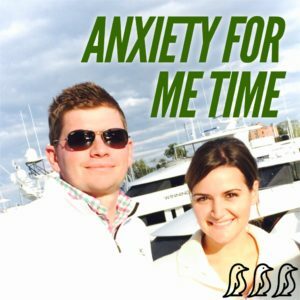 Over the past few years I have developed anxiety, especially when I have to leave the house. It’s a constant struggle of wanting to get a break, and yet feeling so guilty for leaving my little ones behind. And sometimes just the thought of what all it takes in order for me to leave the house, is enough to make me want to pick up the phone and cancel. Maybe I’m a little OCD, or just crazy, but before a babysitter is scheduled to come over I usually spend 1-2 days cleaning (even if they are only helping out for an hour). One of my biggest fears is that someone will find my house messy or stinky (remember, I have a lot of pets). I also just like to leave a clean canvas so that the sitter can really play anywhere, and do anything, that she and the kids want to do. But thankfully I have Scott! In a nice and encouraging way he stops me from backing out of everything. He too knows that if I can just get to our destination, I will be ok. And once I get that confirmation text from my sitter that everyone is happy at home, I can relax and enjoy the moment. I’ve learned that when I do get away and take even just a few hours to have a little fun, I come home a much happier and better parent. Not only am I strengthening my friendships and relationships with other special people in my life, but I’m coming home feeling more refreshed, and I feel like my patience has been restored. I have some incredible people in my life that have really been there for me. They help me unwind, have some fun, and make me laugh until my stomach hurts. These friends have ended up being more, and doing more, for me then they will probably ever realize! They help me keep a balance in my life, and they have helped to save my sanity. And when I return home and cuddle my little sweeties, I know it was all worth it. It almost always is. The kids always have fun telling us about the games they played and the activities they enjoyed while Mommy and Daddy were away. In the end I am left with some awesome memories, stronger friendships, and a deeper love and appreciation for the special people in my life – including my children! So to all my incredible friends, thank you! To everyone that was involved in taking care of my children over the weekend so that I could get away, I really appreciate it! And to my family and friends that gave me exactly what I needed, I love you! I am blessed beyond words for so many incredible people in my life and the ability to occasionally take that well deserved, and much needed, Me Time. This was our first time in Annapolis and we loved it! 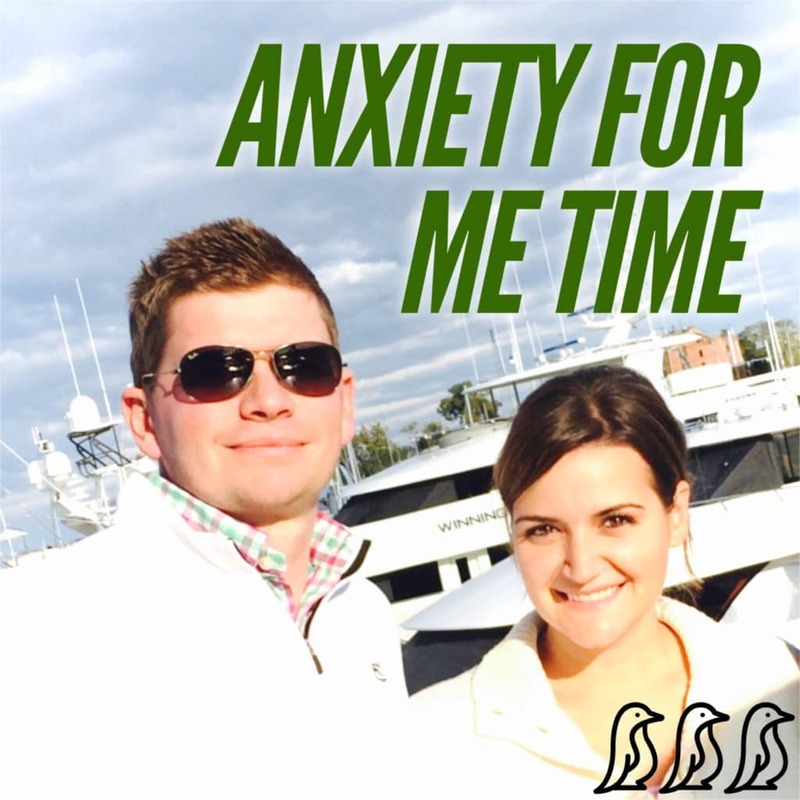 We even got to experience the boat show and the Annapolis Yacht Club with our friends – so fun! Get ready in increments – I used to try to spend the last hour before leaving to get ready. But cramming in a shower, hair and makeup always became too rushed and I never felt put together when walking out the door. Now, I try to get ready in increments. I get my shower earlier in the day and blow dry my hair, a few hours later I add a few curls and put on my makeup. Then before leaving I change into my outfit and just do touch-ups. Most of you probably already do this, but for some reason I only recently figured this out. Call on my husband or sitter – If I can’t get ready throughout the day, I will actually ask my husband, or call the sitter, to spend the hour prior to leaving entertaining the children. This way I can focus on myself and getting ready. It might sound a little ridiculous or selfish, but if you don’t leave the house feeling clean and pretty, then it’s hard to get your confidence up and enjoy your night – especially when you are already battling the anxiety of leaving. Use the same sitter – When I find a sitter I like, they almost become like a sister to me. I treasure our relationship, and I try to use this very special lady whenever possible. By always calling the same person, it does cut down on the time it takes to give instructions, and the kids do handle me leaving much better now that one of their favorites is here to play with them. And it always helps to have a sitter that actually will get down on the floor and really play – the whole time! Age does make it easier – I promise you that it is much easier to leave now that I don’t have a baby in the house! I don’t stress if the baby is getting their bottles and medicine on time, if their reflux is acting up, if someone is home crying, etc. It’s much much easier on me AND for the sitter! Keep it simple – Not every time out needs to be a crazy long night. Sometimes just a quick weeknight dinner with a friend is fun (and then my husband can watch the kids), or an afternoon picnic with friends and all of our kids can be enjoyable.